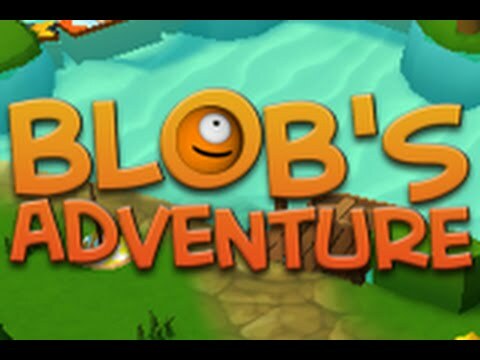 Blob has crashed his space ship on Blobland, and must find a new rocket to escape before the Alienblobs catch him! The latest game from TurboNUKE is a simple and fun tilting labyrinth style puzzler. The game takes you through grassy, rocky, and icy terrains, using pick ups and physics to progress through each level. - Enemies include cars, flying saucers,deathblobs, and giant boots!